Bryn Design — New Paradigm Interiors, Inc. Check out this great new side chair by JSI- Bryn. 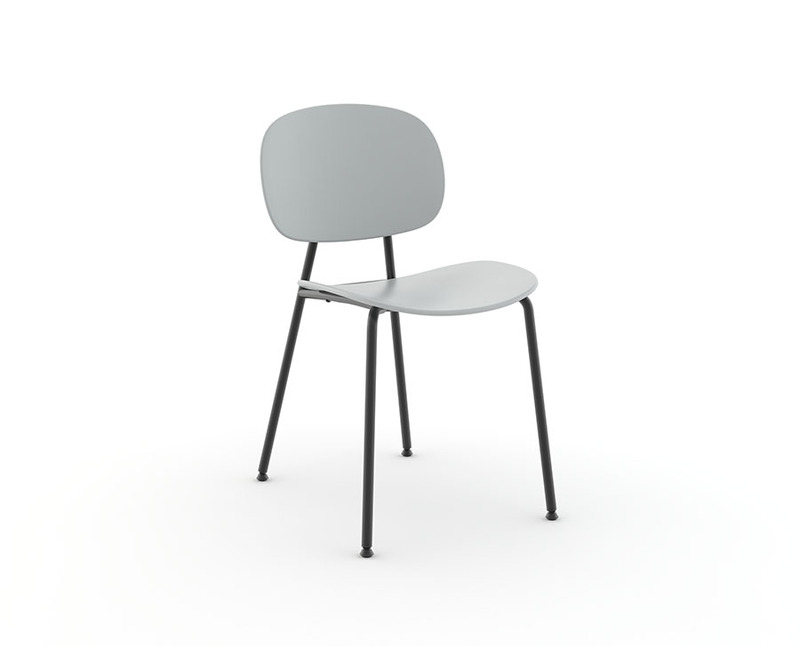 Bryn is a simple design with some great enhancements of metal, wood and some fabric options. You get the classic look of clean rounded lines without a bulking look. Where can you use a Bryn?